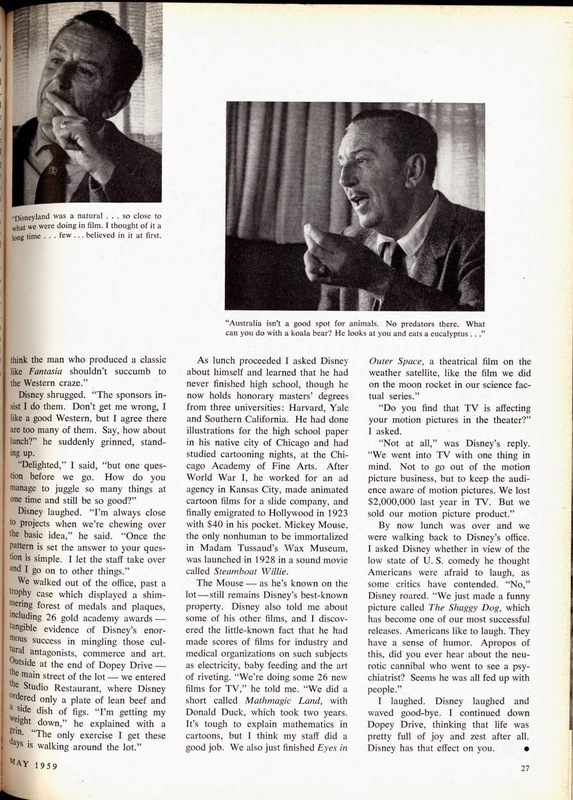 A brief, but nice article on Walt Disney from 1959. 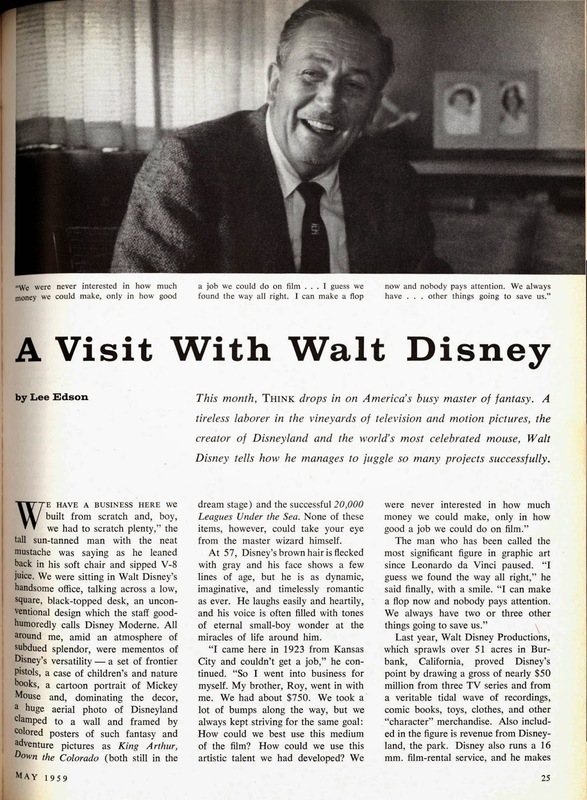 I like the personal approach in the write up, you get to know Walt a little. 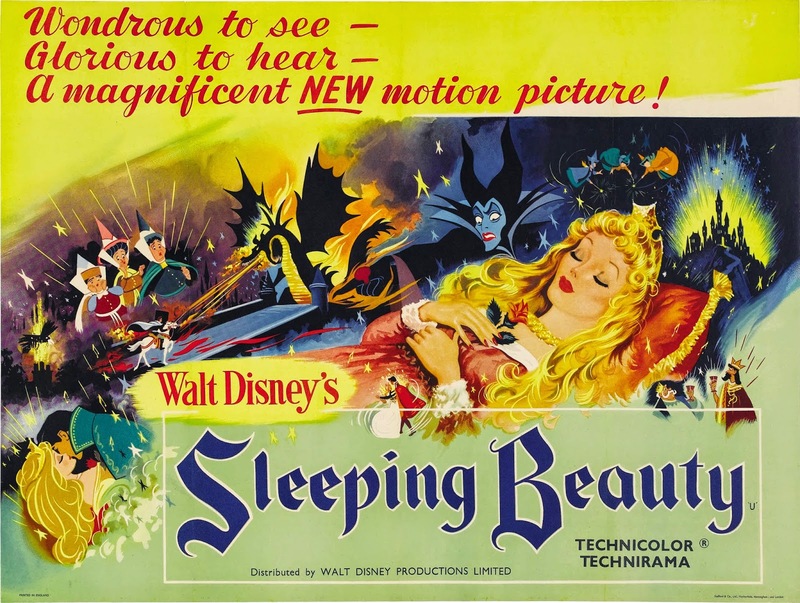 What I don't understand is that there is no mention of Disney's latest animated spectacular Sleeping Beauty, which was released in theaters about three months before the article was published. 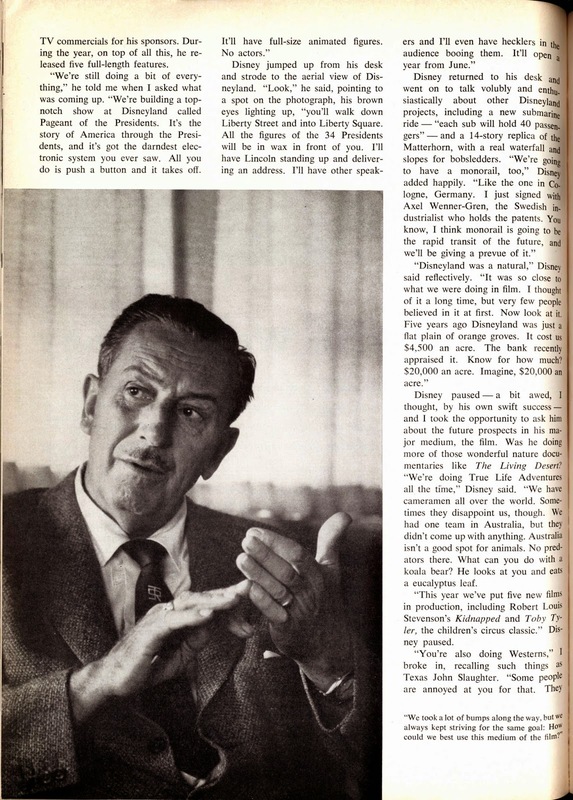 I enjoy the candid photos as well. 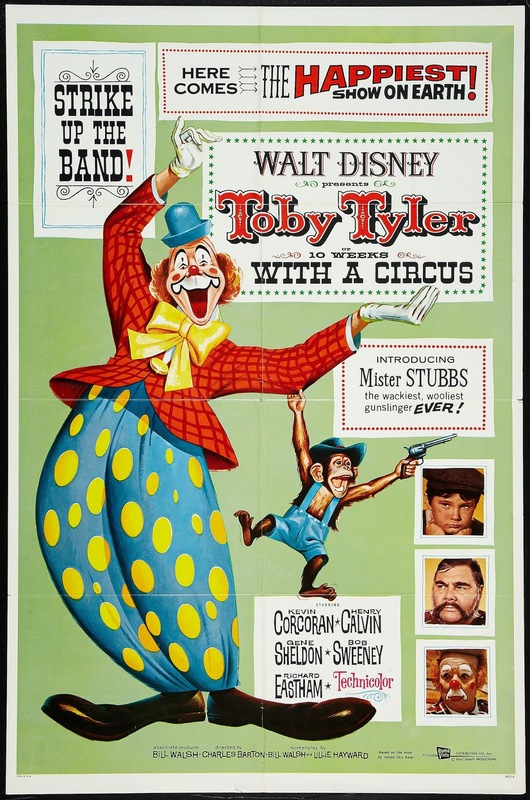 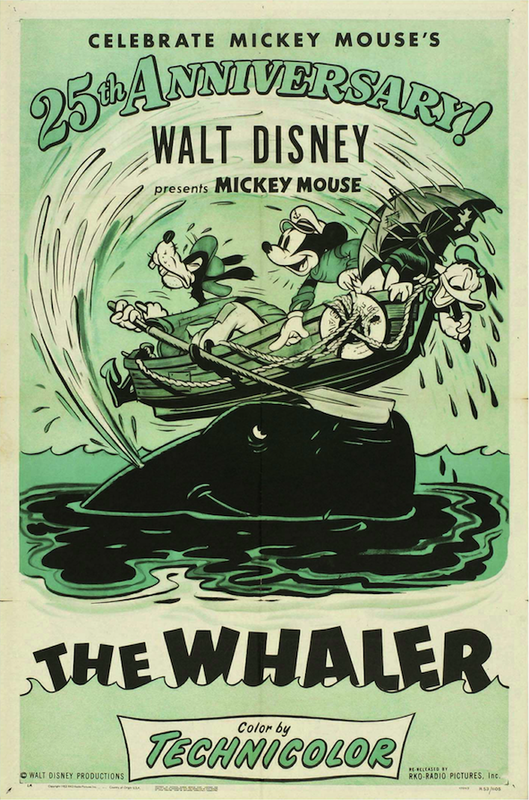 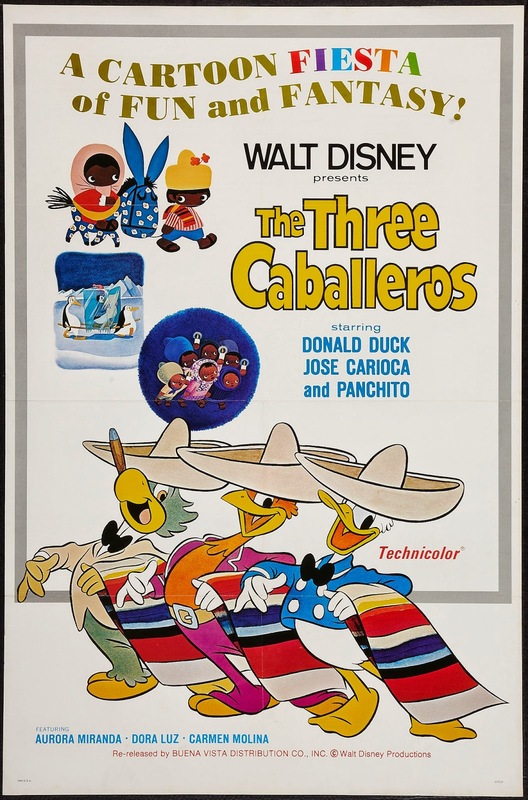 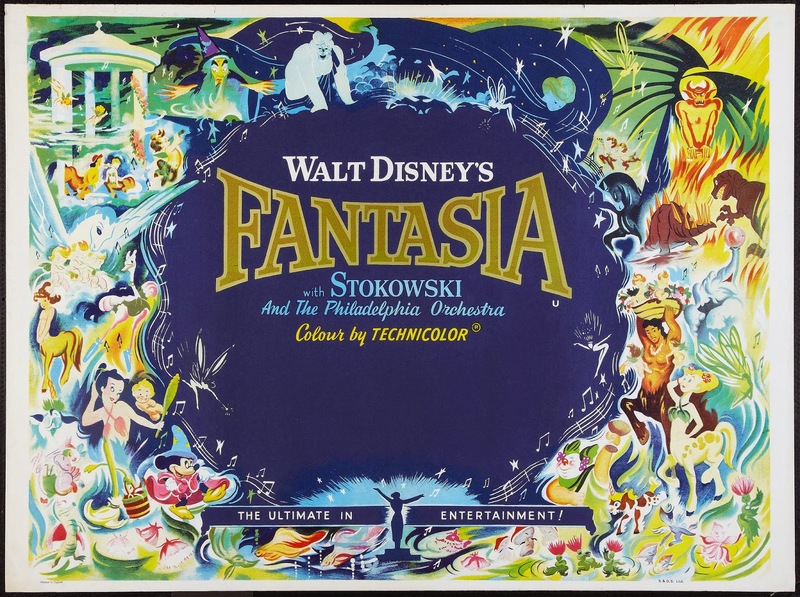 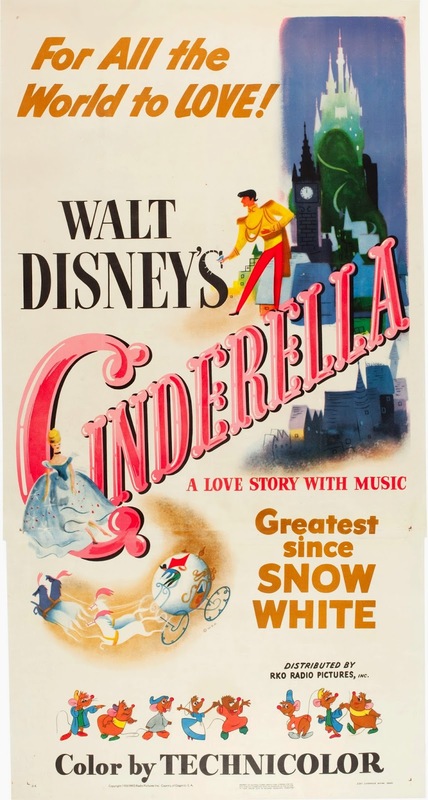 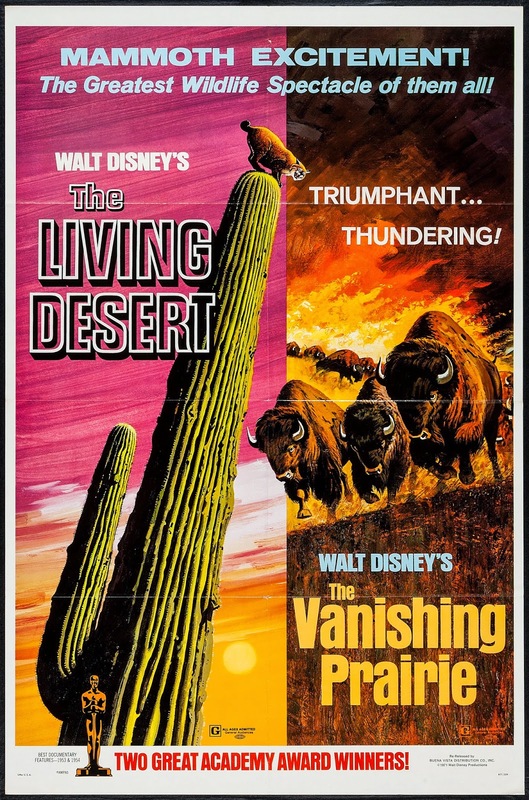 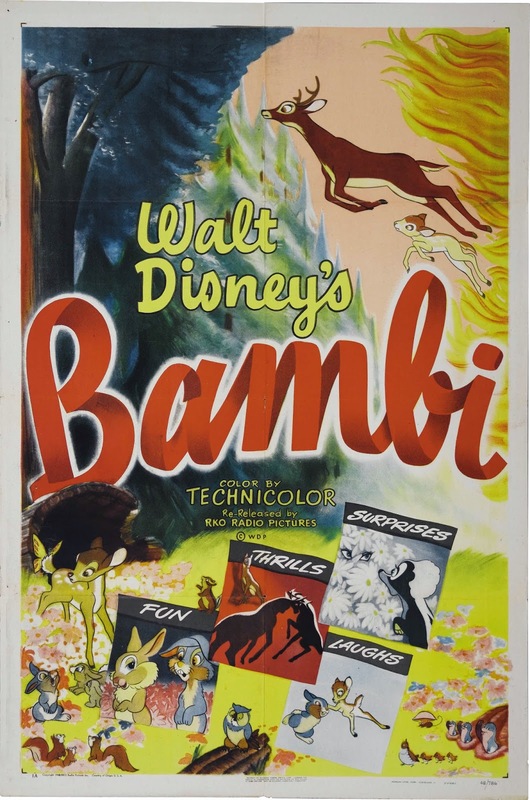 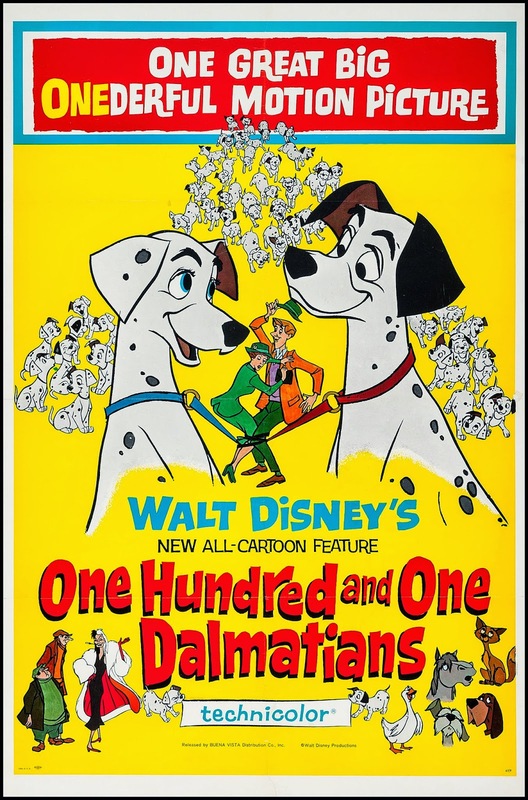 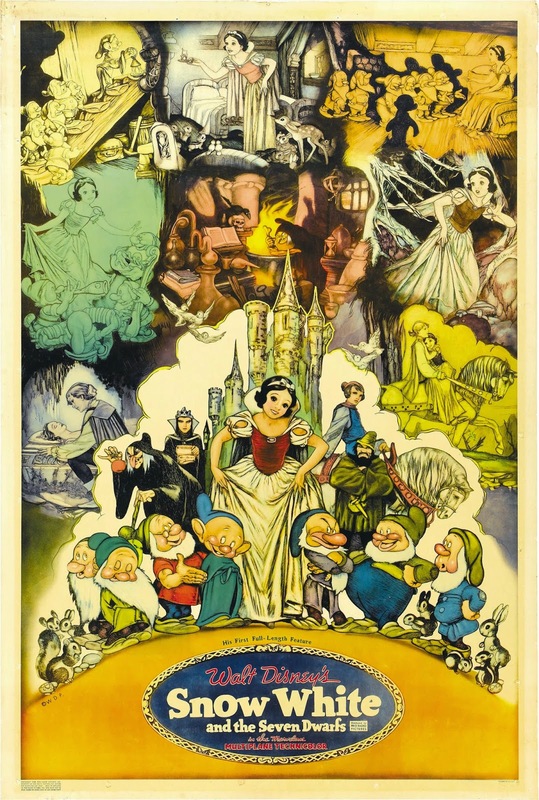 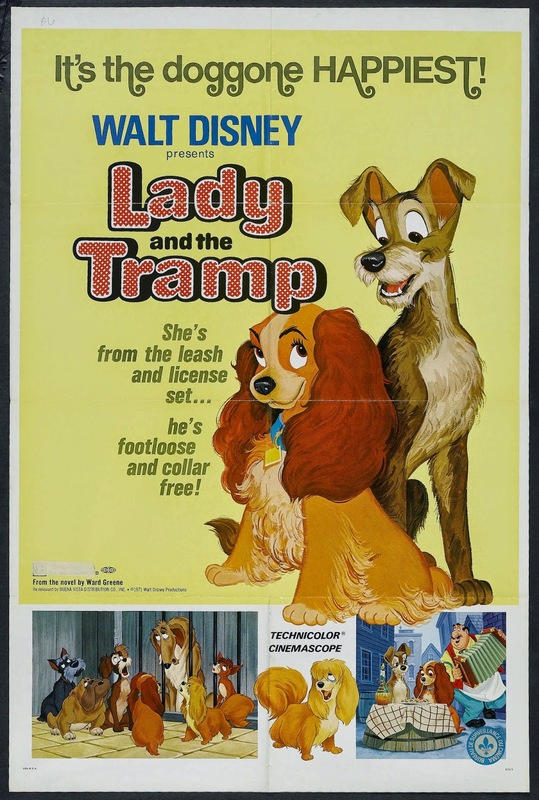 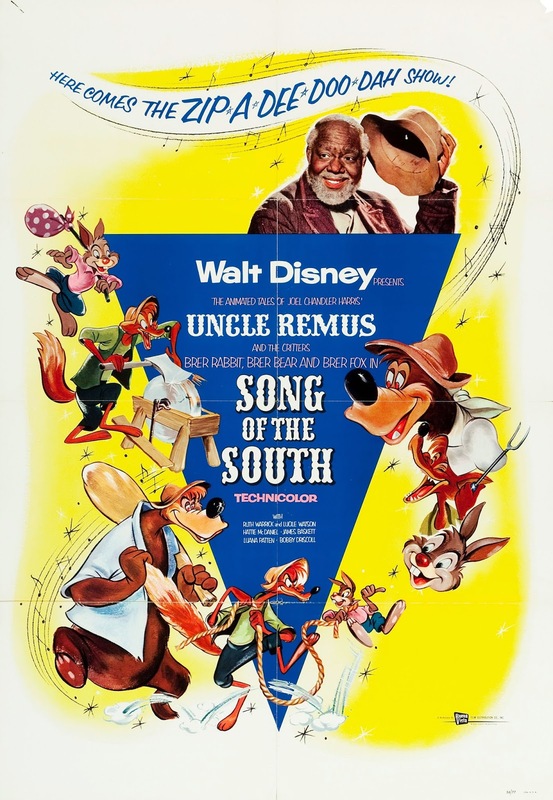 Some poster art from only a few of so many Walt Disney Productions.